Every soccer fan kid wants to draw their favorite Soccer player in their art class. Last Tuesday I heard this kid asking his mother “How To Draw Ronaldo?” like it was so easy for a 6-year-old to draw the legend. But that sparked an idea in my mind. 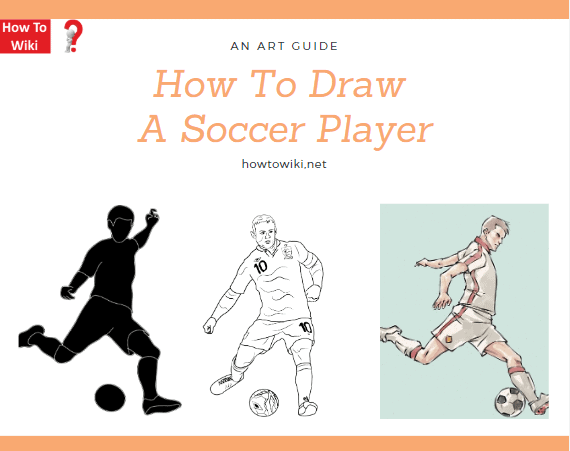 Why don’t I try to gather various art tutorials that will help kids to draw a Soccer Player Cartoon in their art class? So I searched. On Google. The best and creative idea that artists use to draw the best drawing of a Soccer Player. After a lot of searching, I found a tutorial for that looked a lot interesting and easy to draw for kids. So, here is my take on that. 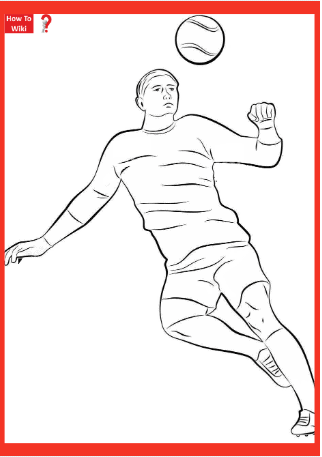 Step 1: To draw the soccer player at first you have to draw the face of the player. For this draw, a normal circle and then from this circle, draw two small lines for the neck of the player. 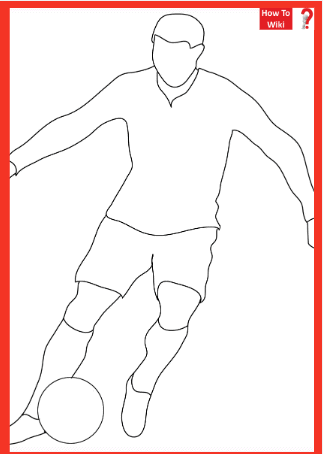 Step 2: Now, touching from these lines draw a rectangle for the body of player as shown in below image. Step 3: Next, we are going to draw the arms of the player by drawing two small rectangles on both sides. Step 4: After this, you need to draw the hands of the player for which use two parallel lines starting from the arms and draw a small circle at the end of those lines working as the hand of the player. 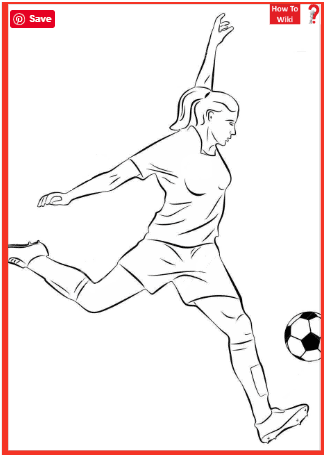 Step 5: Now, this is time to draw the legs of a soccer player for which you have to draw two big rectangles and then two small rectangles below as shown in the below image. At last, you can color your player for making him more attractive. Hope that it helped your kid to draw. Have a kid that is not old enough to draw properly? Don’t worry. I have included various printable templates for parents who want some coloring material for their kids. Be sure to share with your friends too!! I have already included this article on my site, but here is the tutorial for you. #1 To start the drawing, make an outline first. For that make a perfectly round shape on your paper. You can use a geometrical compass or anything that has a round base like a plate. #2 When you are happy with the circle, draw little pentagons that are similar to the soccer ball. 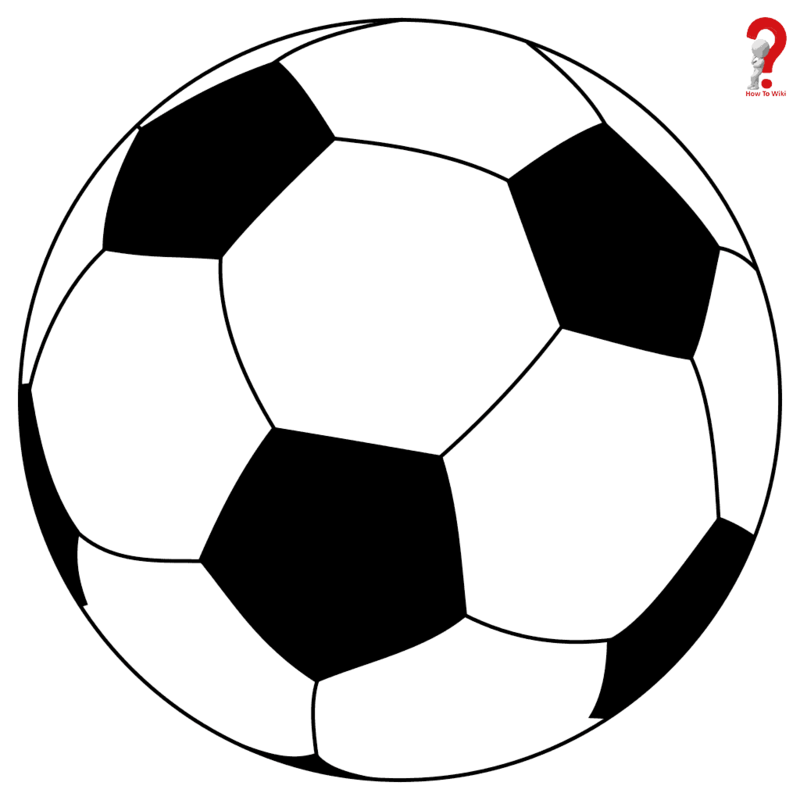 #3 Fill Black color to every alternate pentagon to make it look like a soccer ball. #4 You can add your own logo on the soccer ball as the big brands do on the balls. If you want to make your drawing more lively, you can use an actual mesh instead of using a ruler and pencil. #2 Prepare your net within this shelf. Draw some criss-cross lines inside the shelf and try to make them neat. #Once the net-like structure is complete, your soccer goal is all set! I hope that you liked my tutorial. Please comment on what you liked most about it.